Anna Jackman is a political geographer interested in the intersections between technology, culture, and warfare. She received a PhD in Human Geography from the University of Exeter. 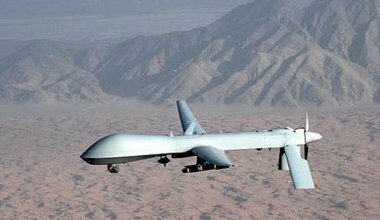 Her thesis explored the propagation of drones in particular military, commercial, and civilian contexts. In this timely intervention, which is available to watch for free for a limited period, the viewer follows three whistle-blowers in discussion of their roles in, and experiences of, the programme.